To import existing reviews or review request emails, you will need to supply us with the correct Product IDs (a system-generated product identifier) for the products being reviewed or product to request for review. You can use product_handle to import your existing reviews to Stamped. The product_handle is the tail end of the of your product's URL without the Variant ID. 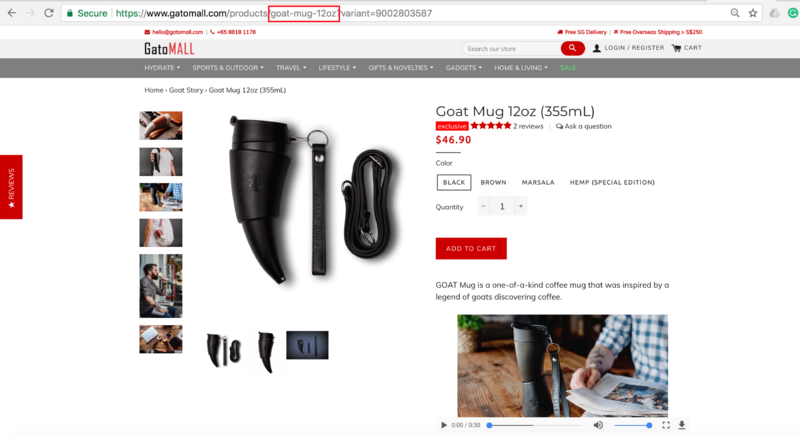 The product_id is actually the Shopify's Product ID. 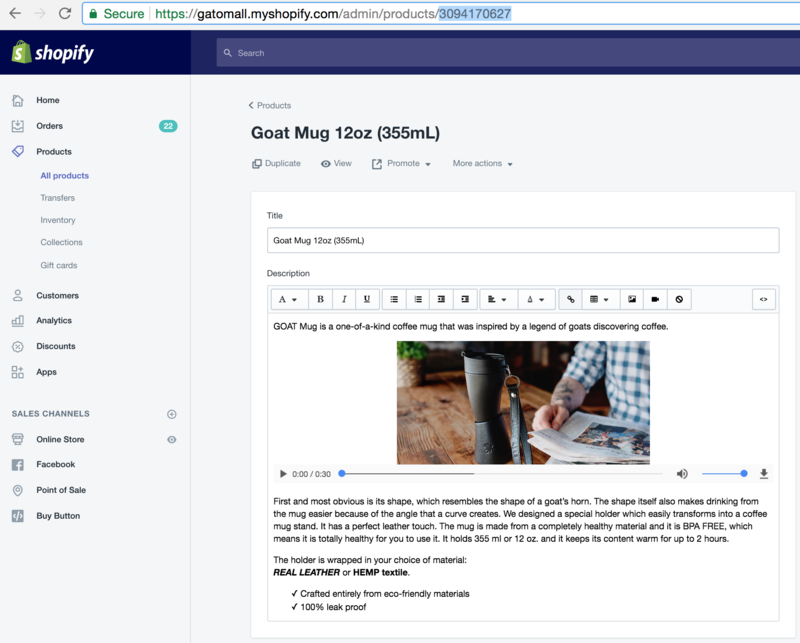 You can find the ID when editing a product in Shopify. The tail end of the digits is the product_id. In the document, search for "product_id=" and the number next to it is the Product ID. The product ID in Magento is the Magento Product ID and not the SKU.